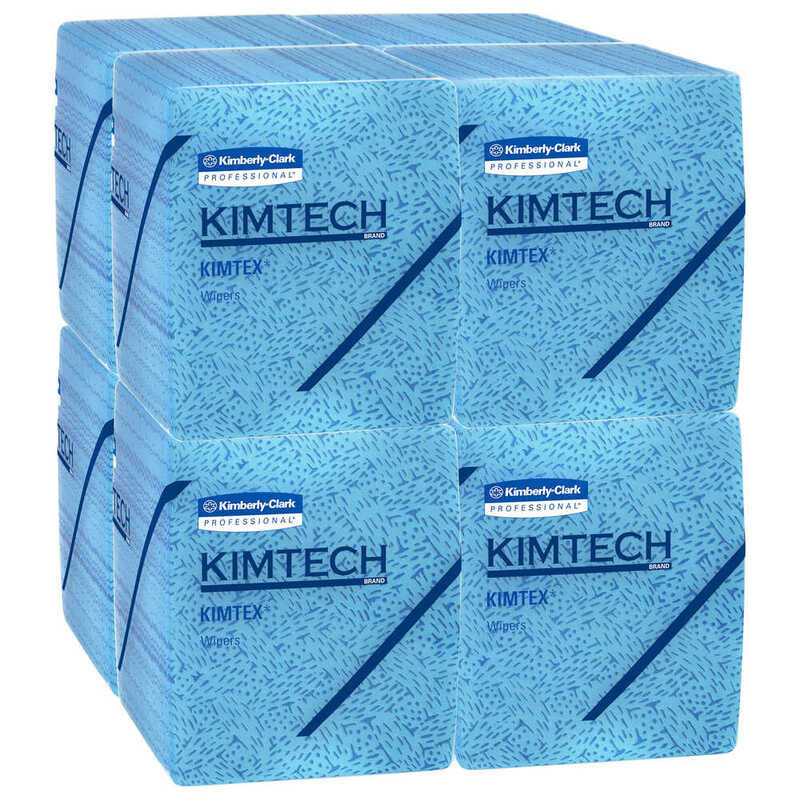 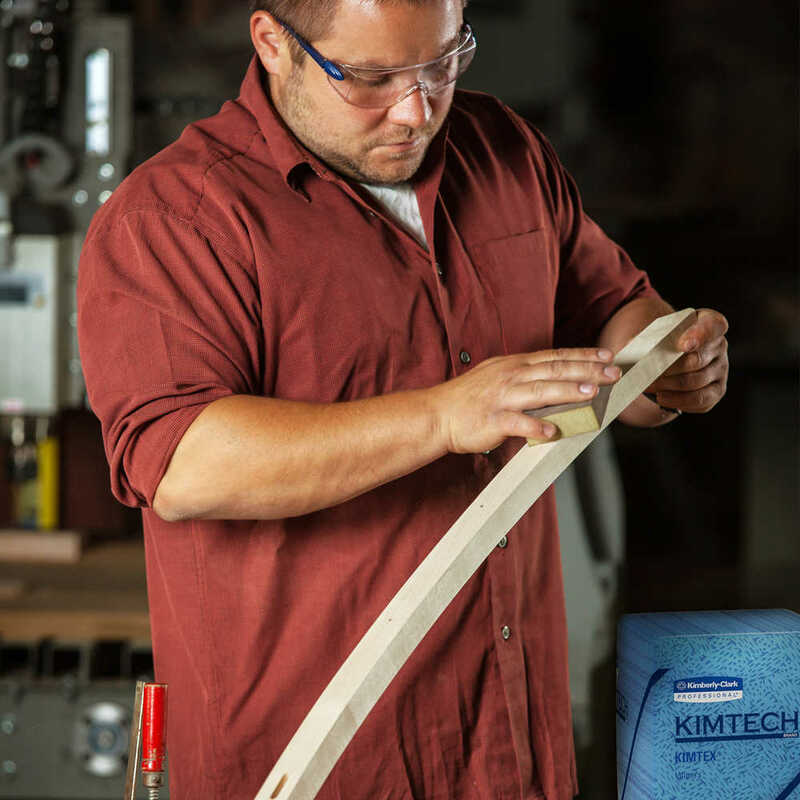 If you have a task where wiping precision and reliability are important, Kimtech Industrial Cleaning Wipes (Kimtex Wipers) are an excellent choice. 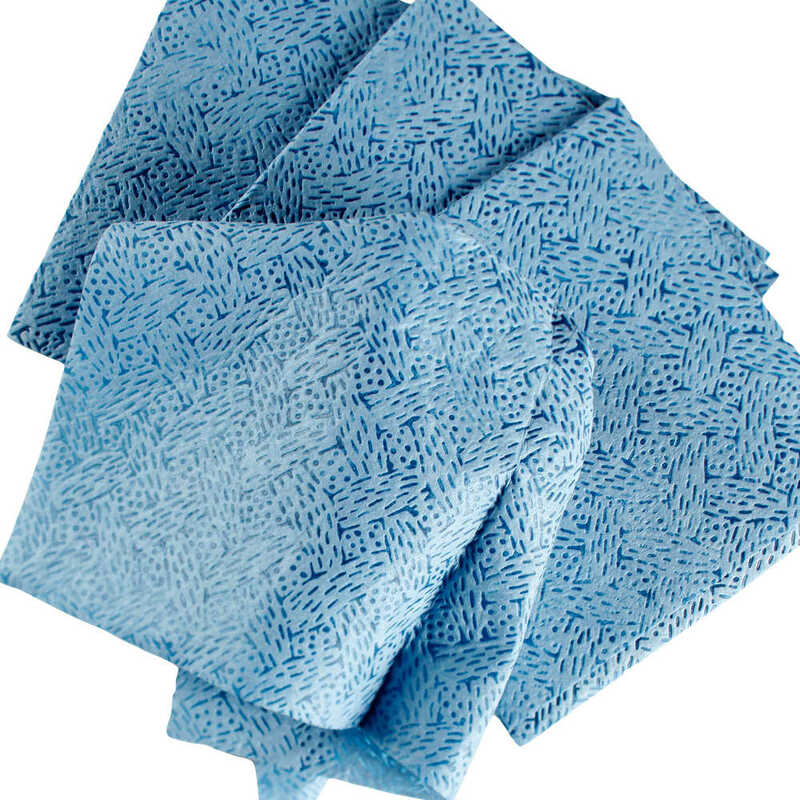 They are designed for wiping tasks where low lint or the use of chemicals is required, as the polypropylene sheets are specially engineered for critical applications involving solvents, inks and paints. 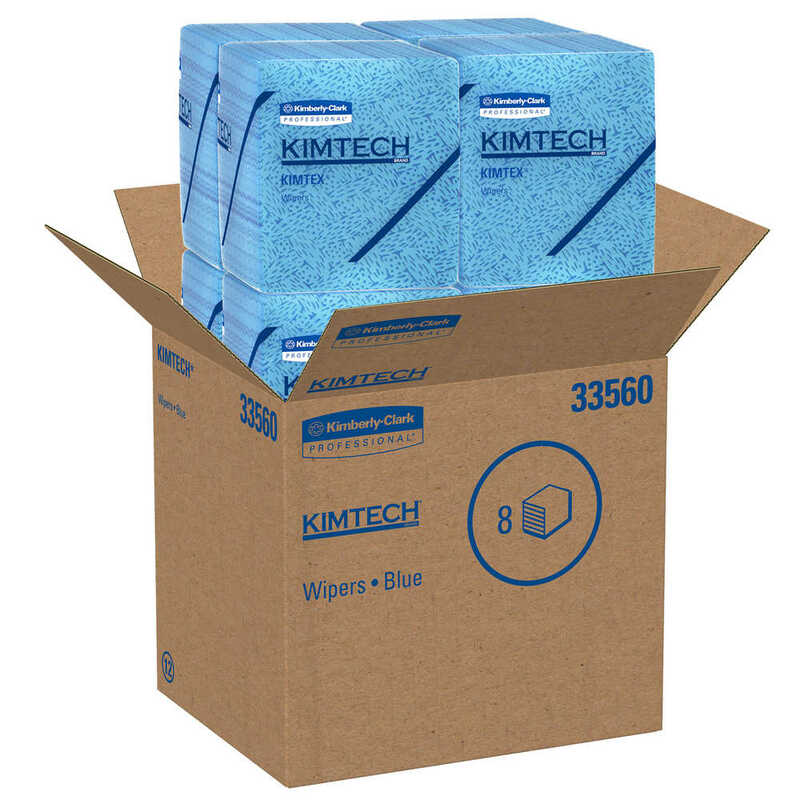 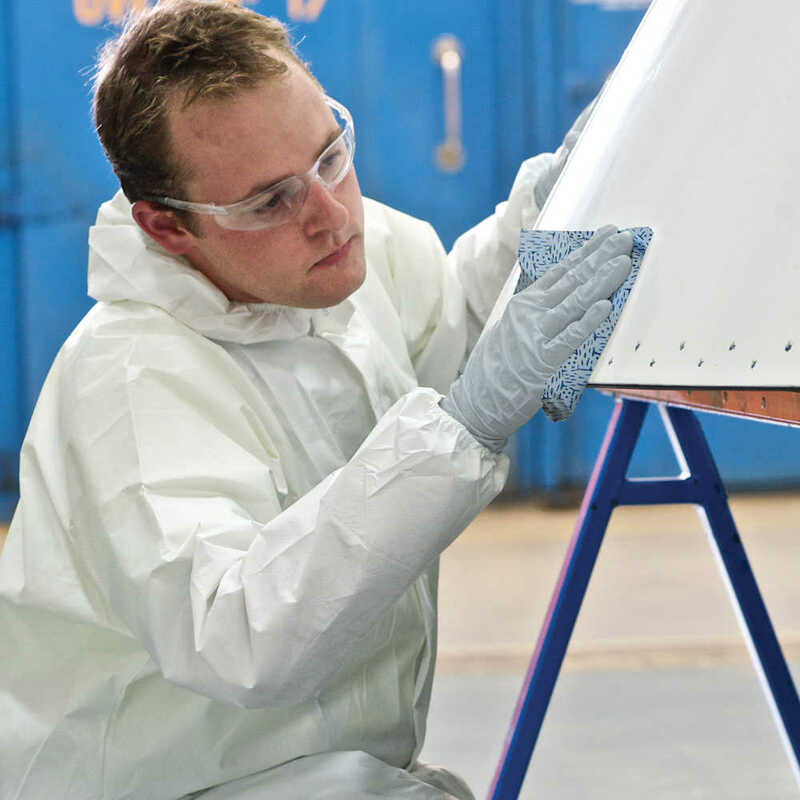 These absorbent sheets are acid-, base- and solvent-resistant, and ideal for use with lubricants, oil and grease. 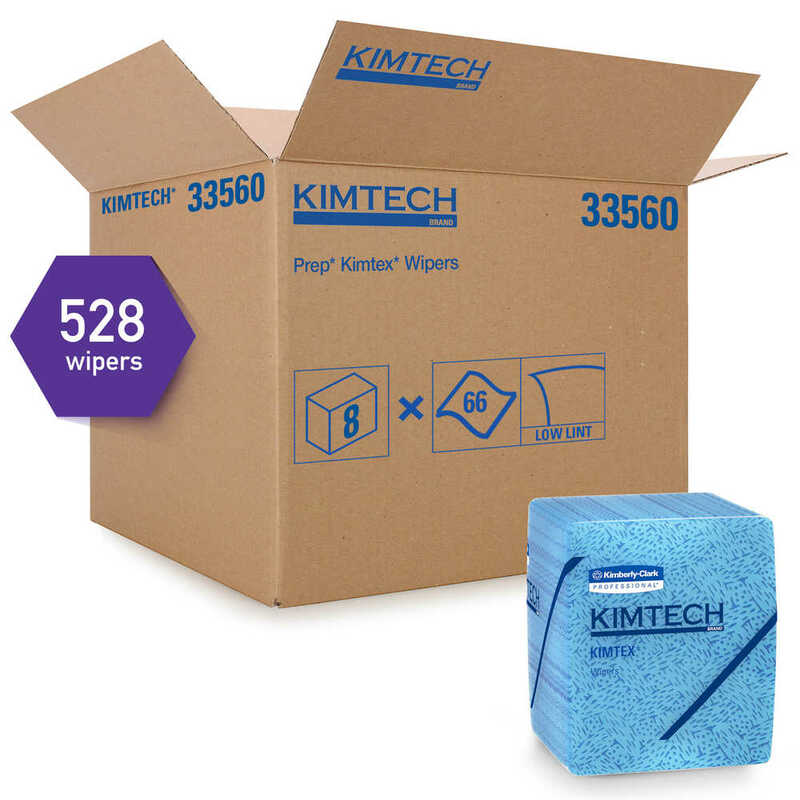 Whether you're responsible for cleaning by hand, manufacturing / assembly, pre-packaging wipe-down or refinishing, these industrial wipers are essential tools of the trade.